On 6th June 2012, paint strippers containing dichloromethane (DCM), also known as methylene chloride, were banned for use outside industrial installations. Tensid UK provides alternate paint stripping products that match or exceed the performance of the banned products! 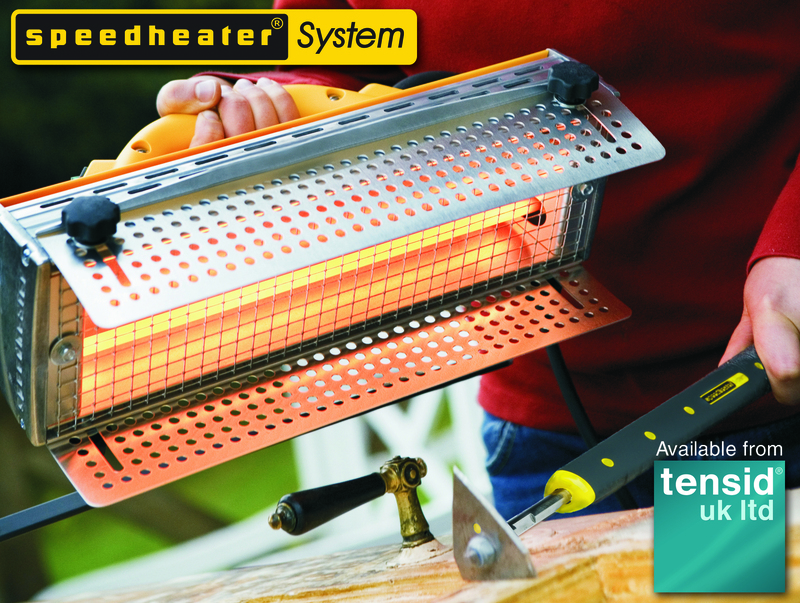 SPEEDHEATER is a powerful infrared paint stripper. Tough on thick and layered paint, but gentle on wood and the environment. Speedheater is safe for use on lead-based paint and around glass. The powerful infrared heat lifts paint so it is easily scraped away. 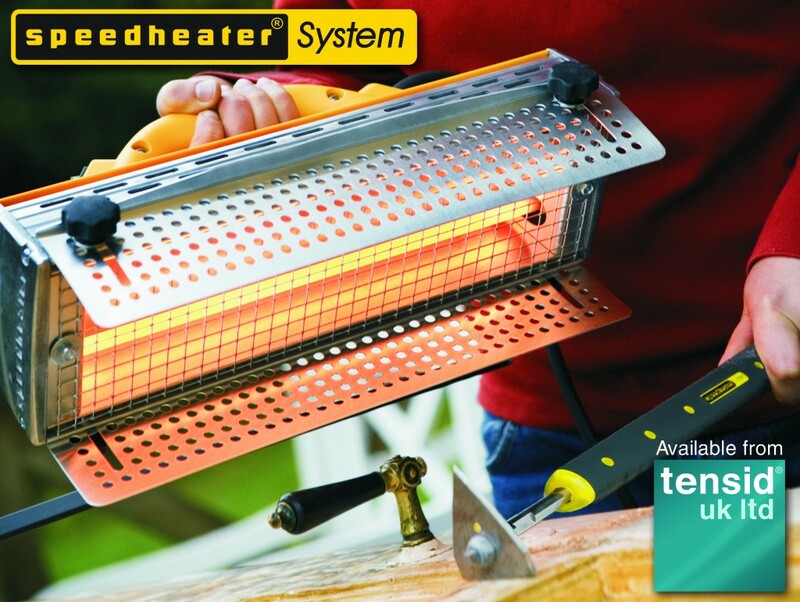 Speedheater comes with tools and positioning equipment enabling the user to scrape one area while Speedheater is preparing the next, creating an efficient work flow. TAVEC is a non-toxic and biodegradable multiple-layer paint stripper, formulated for removal of most paint types, urethanes and other coatings. Unlike most conventional paint strippers, Tavec does not dissolve paint. Instead, it is absorbed into the paint layers, swelling the coating, lifting it away from the substrate. This action helps contain hazardous components such as lead and isocyanates. Both of these products are available direct from Tensid UK with next day delivery. To order today, call 01932-564-133 or email: info@tensid.com. Visit us on online at www.tensid.com, Facebook, Twitter and LinkedIn.